Manhole inspection is all about productivity and detail. 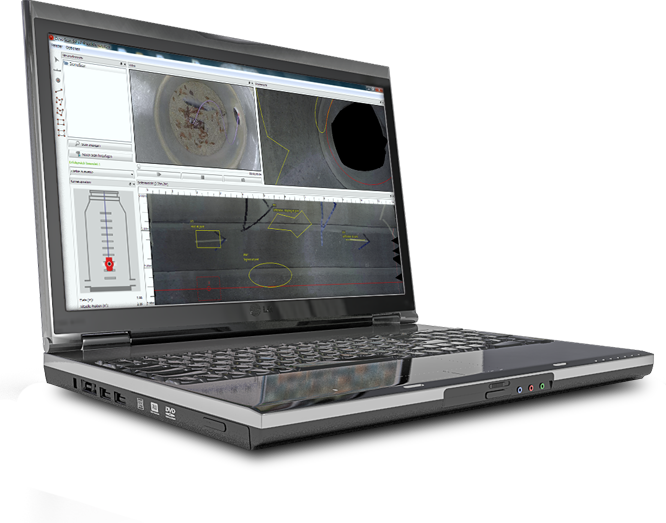 With the press of a button, CleverScan performs a rapid, high-res, fully automated manhole inspection. You get a flat scan that captures image detail from every inch of manhole wall, plus a dense point cloud that can be easily merged into any CAD or 3D application. CleverScan’s compact, lightweight design travels anywhere and deploys in minutes. CleverScan's five HD cameras and powerful illumination system allow it to build a detailed image scan and capture video. The scan presents high-resolution detail from every square inch of a manhole wall, and allows an analyst to quickly scan for structural defects, infiltration and unmapped features. The scan can also be annotated and measured using a host of tools within CleverScan software, and WinCan's CleverScan module allows you to create detailed reports effortlessly. CleverScan's array of four lasers capture the geometry of the manhole into a high-resolution point cloud. This geometry is ideal for performing capacity studies, taking measurements for rehab projects and populating CAD models. Point cloud data is exportable in a variety of common formats and can be viewed directly in the CleverScan software and WinCan's CleverScan module. CleverScan inspects a manhole in less than 30 seconds, and supports production rates of up to 50 manholes per day. 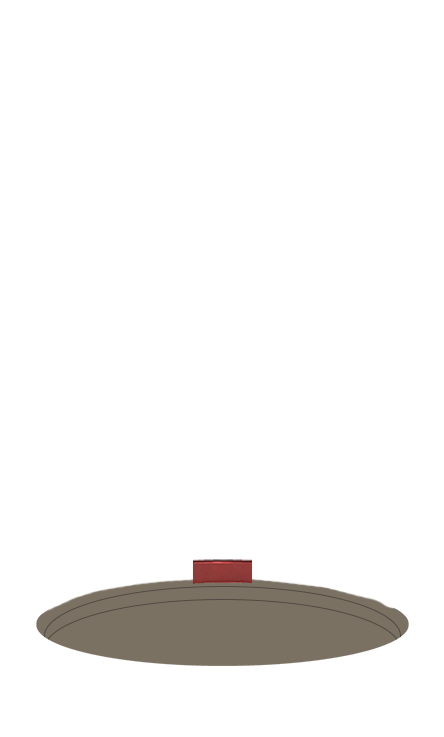 Once positioned over a manhole, a single button press initiates the scan sequence. 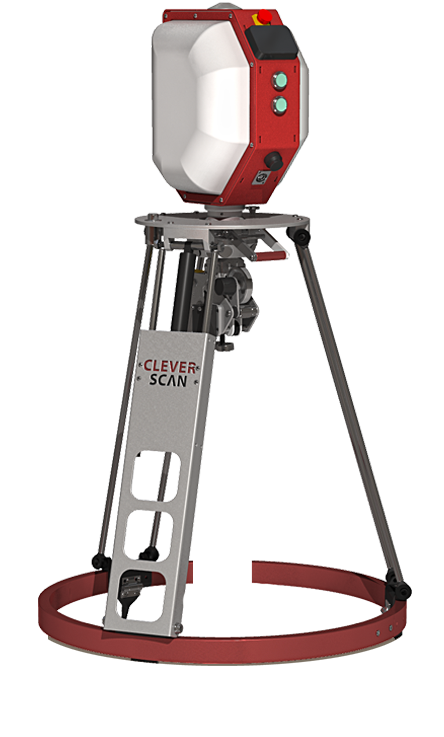 The system measures manhole depth, lowers the probe accordingly, and then assembles scan data for instant viewing in CleverScan software. From CleverScan software, data can be transferred to WinCan's CleverScan module for reporting and advanced analysis, and also shared via WinCan Web. When you inspect more manholes in a day, your cost per manhole drops. 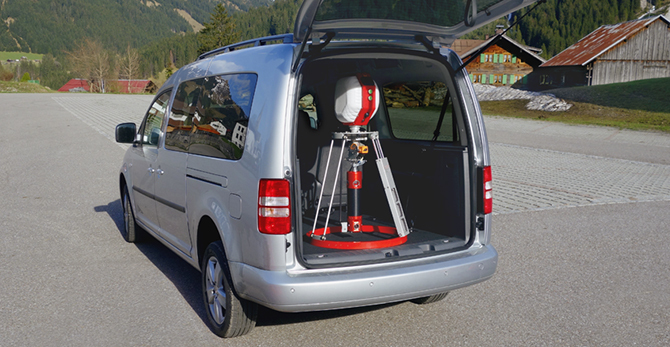 CleverScan is the most affordable automated manhole scanner on the market. CleverScan's portable design means it can be deployed by a single operator from any small utility vehicle, helping you keep overhead costs low. #1 Fully automated system scans manholes with the press of a button. #2 Reel lowers camera as far as 9.5m (31 feet) into manholes. 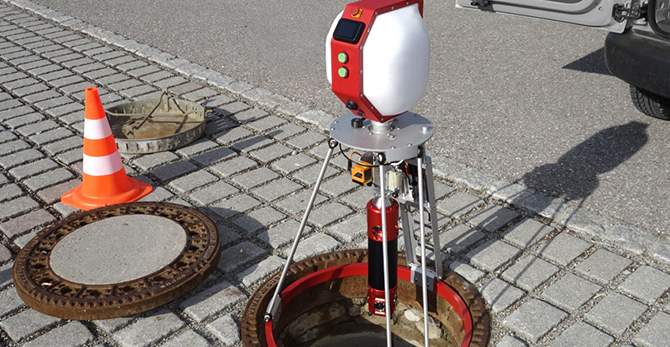 #3 Range-finder senses depth of manhole to control probe descent. #4 Adjustable tripod sits securely in manhole ring and adjusts to uneven pavement. #5 Four laser scanners generate dense point cloud for 3D analysis. #6 Accelerometers allow software to compensate for torsional and pendular motion. #7 Five HD cameras capture high-res image data that’s stitched together into a single scan. #8 Strobing LEDs ensure bright, evenly lit image scans.